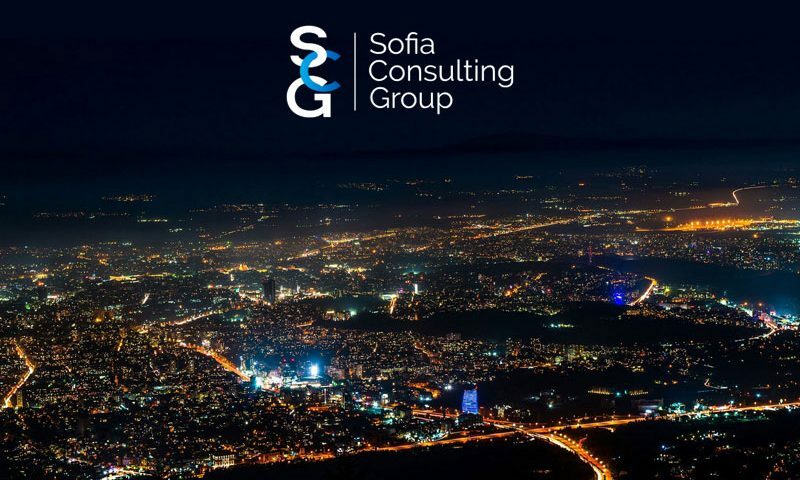 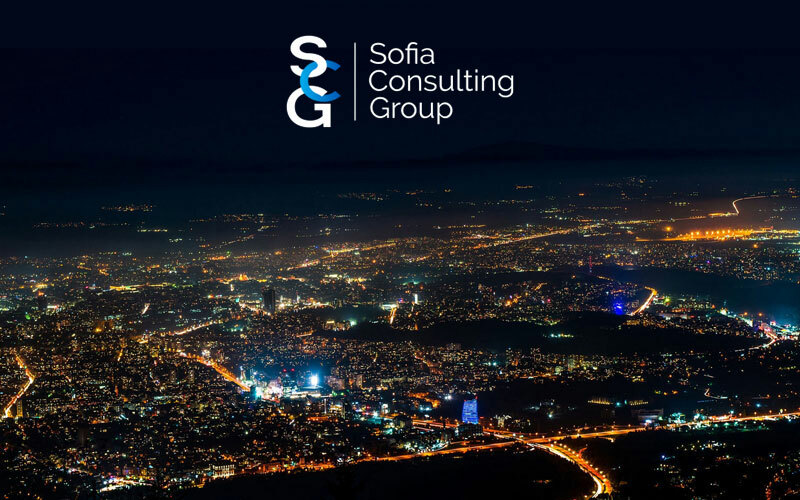 Sofia Consulting Group is a business consulting company that provides vast range of services to entrepreneurs or corporations for starting business in Bulgaria. 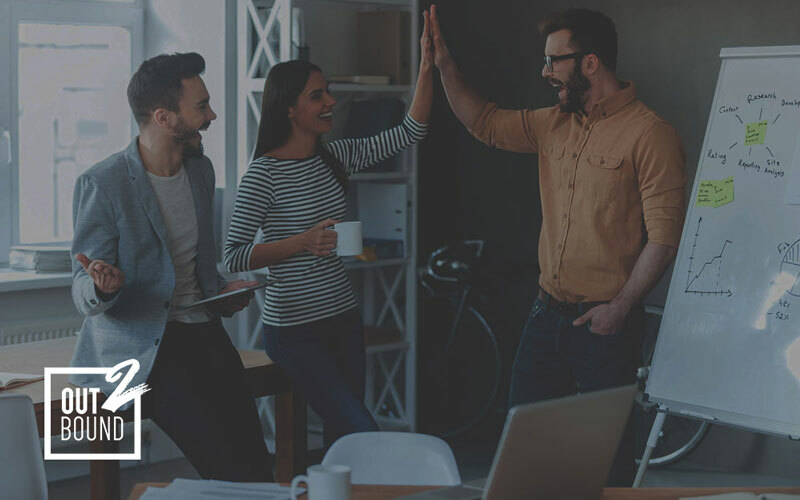 Our client provided us with a psd design for the whole website that we needed to convert to a responsive WordPress theme. 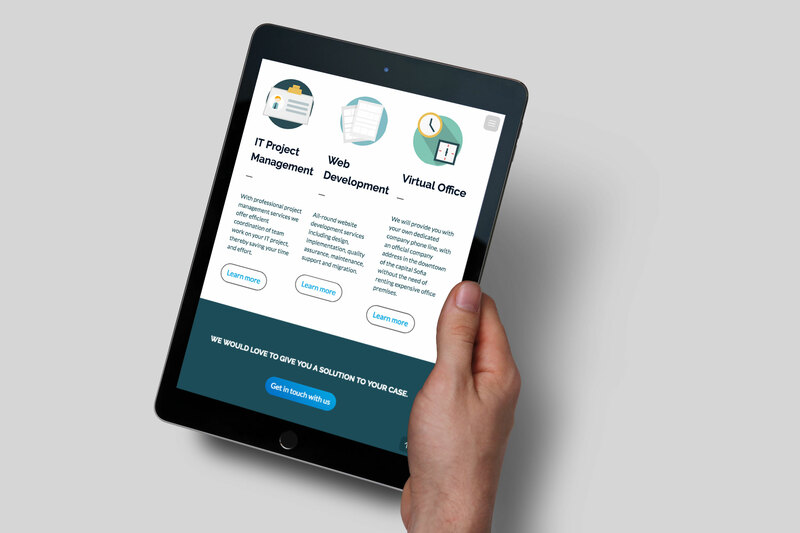 We've been working closely with the client and the graphic designer during the whole process to guarantee perfect results. 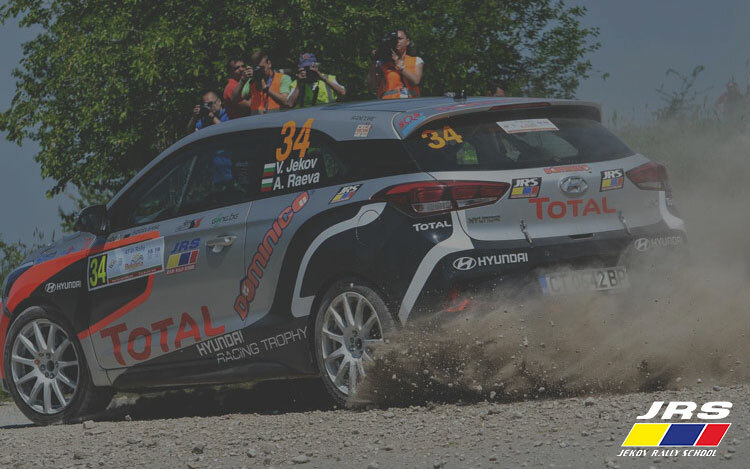 Once the website was completed, our SEO team started working on the website search engine optimization process.